Perhaps you were born and raised in Crystal Lake. Or perhaps you've recently moved here. Maybe your ancestors helped settle the area. 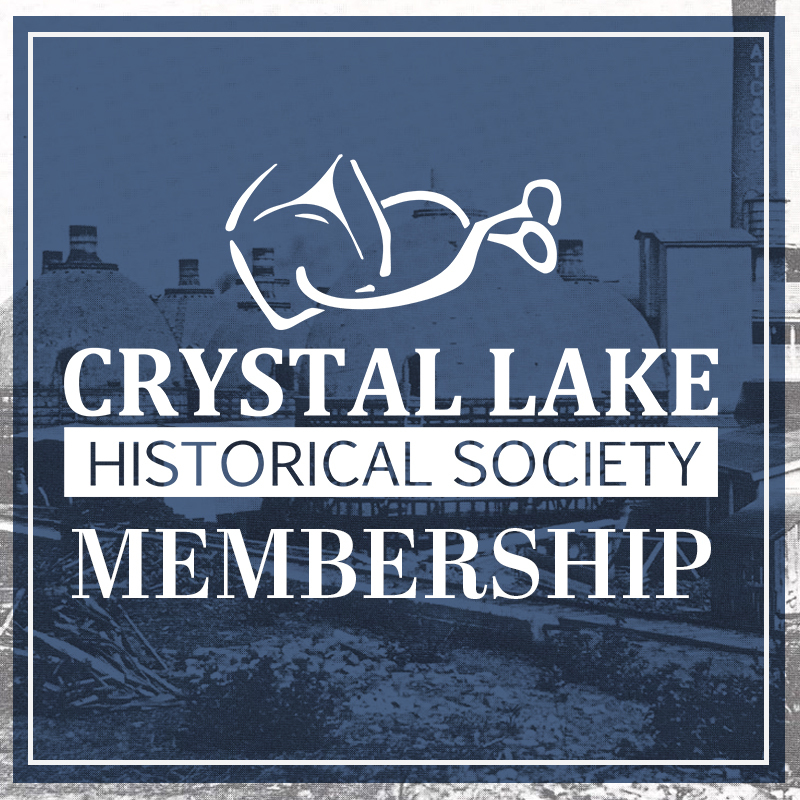 Regardless, we welcome you to The Crystal Lake Historical Society website, and hope you will learn more about our Society and our community's rich history. 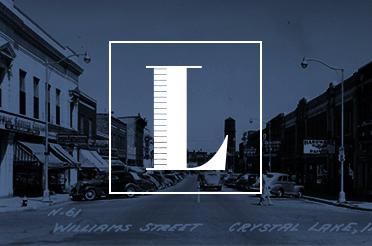 Through the years, many specialty items have been MADE IN CRYSTAL LAKE. 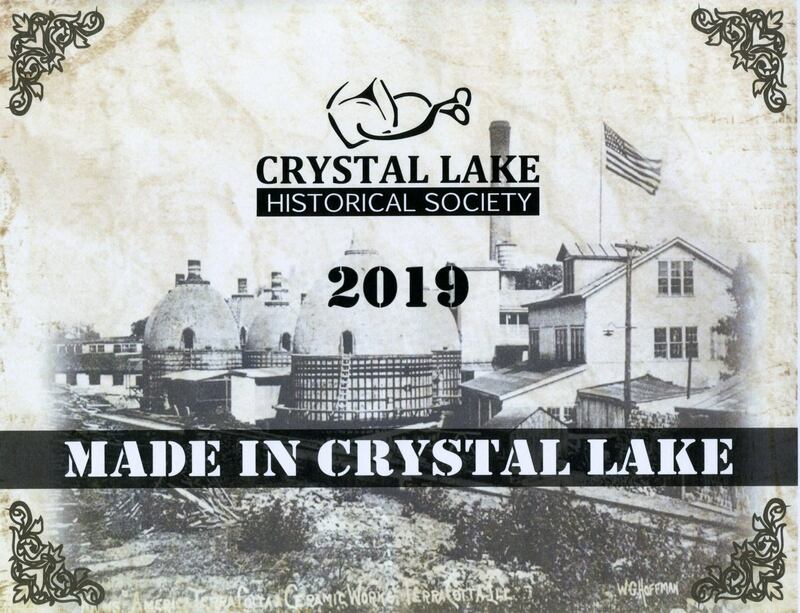 From speed boats to mandolins to collectible pottery to government secrets…..stroll through the pages of this beautiful calendar to learn about the well-known and obscure items that have been MADE IN CRYSTAL LAKE. 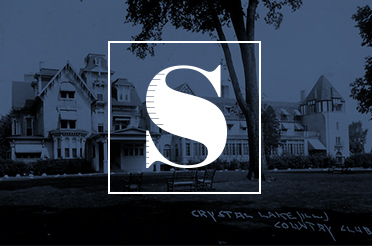 Now is the time to join and support the Crystal Lake Historical Society. Memberships received today will extend through December 31, 2019. Note: This exhibit will be closed from April 4 – 11 due to another scheduled event at the Colonel Palmer House. Explore items past and present that are rooted in Crystal Lake. From the beginning, our city has been a leader in providing food, technology, building products and other manufactured wares that have shaped society. Enjoy artifacts, photos, and information on: Ice Harvesting, CL Pickling Works, Bowman Dairy, Slatter Wallpaper Mill, Duntile Factory, American Terra Cotta & Ceramic Co., Schramm Nursery, Ero Manufacturing Co., Knaack Products, Oak Industries, National Grain Yeast Co., and Dodge Trophy Co.
Take a stroll through the history of downtown Crystal Lake. Meet the “Movers and Shakers” who have lived and worked here. See the legacy of these creative and dedicated individuals. 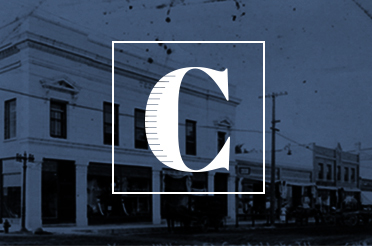 Learn more about Crystal Lake Theaters, Rosenthal Lumber, Raue Jewelry and Hardware, Train and Depot History and much more. 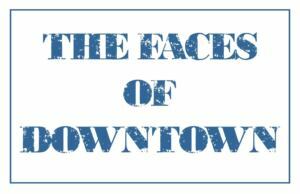 Be surrounded by the familiar FACES OF DOWNTOWN! It is through the support of our members that we can continue to preserve our community's history. 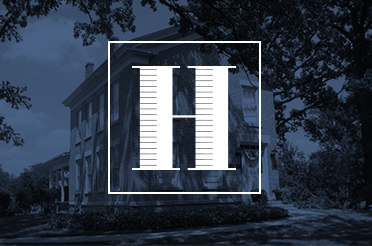 Please make an appointment to access history archives during open hours. This will insure that a knowledgeable volunteer from the Crystal Lake Historical Society is available for assistance. The Crystal Lake Historical Society is located at the Colonel Palmer House, which is at the intersection of Illinois Route 176 and Terra Cotta Road in Crystal Lake.